Gmail is Email with Google-powered search, up to 30GB of storage, offline support, custom email addresses, and much more. 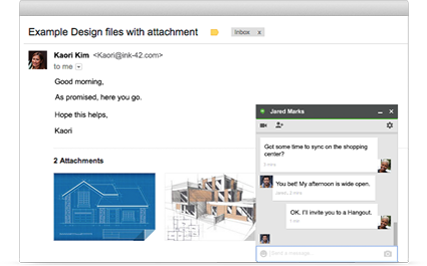 SimCloud can migrate your email from Outlook, Exchange or Lotus easily with custom tools that help preserve your important messages. 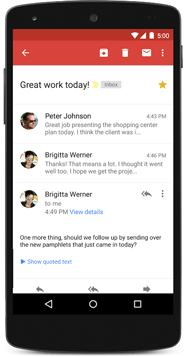 Paid Gmail features include: custom email (@yourcompany.com), unlimited group email addresses, 99.9% guaranteed uptime, twice the storage of personal Gmail, zero ads, SimCloud support, Google Apps Sync for Microsoft Outlook, and more. Yes. SimCloud can assist in importing your old emails from legacy environments such as Lotus Notes and Microsoft.